Eastern View: Watermelon is a quintessential summer fruit. It invites children and adults alike to step out of the heat and enjoy a refreshingly cool treat on a summer day! This delightful, rosy pink fruit cools the body and restores balance to overheated blood. High in beta-carotene, watermelon substantially balances the blood and reduces Pitta justifying its prominence as a summertime fruit. As beta-carotene in carrots “brightens the eye”, 1½ servings of watermelon daily has been shown to reduce age related macular degeneration by 36%. A biteful or two will convince you of watermelon’s eye-relaxing abilities. Watermelon contains copious amounts of the antioxidants lycopene and vitamin C.
Watermelon is 92% water and 6% sugar. Although the large fruit might be a tempting way to relieve dehydration, watermelon’s juiciness only quenches thirst temporarily. Those who suffer from water retention will be happy to hear that, ultimately, watermelon dries the body because of high levels of potassium, a diuretic. The cooling, anti-inflammatory effects of beta-carotene, combined with diuresis help watermelon flush inflammation from the urinary tract. Its low calorie count, drying quality and ability to reduce insulin resistance are ideal for Kaphas. To receive the health benefits of watermelon, it is important to know how to eat it. Melons digest very quickly and should never be combined with other foods, and that is because heavier, more difficult to digest foods prevent watermelon from traveling its normal high speeds through the digestive tract. This congestion in the GI tract allows bacteria to attack the watermelon and ferment it, releasing gas. So eating watermelon at the end of a summer cook-out is a bad idea. Try eating it while the veggies are still on the grill, as a snack between meals, or as we have shown you here as a refreshing solo dish. Western View: Watermelons are mostly water — about 92 percent — but this refreshing fruit is soaked with nutrients. Each juicy bite has significant levels of vitamins A, B6 and C, lots of lycopene, antioxidants and amino acids. There’s even a modest amount of potassium. Plus, this quintessential summer snack is fat-free, very low in sodium and has only 40 calories per cup. Foods that are high in antioxidants and amino acids allow your body to function optimally. Antioxidants help prevent damage, and cancer. 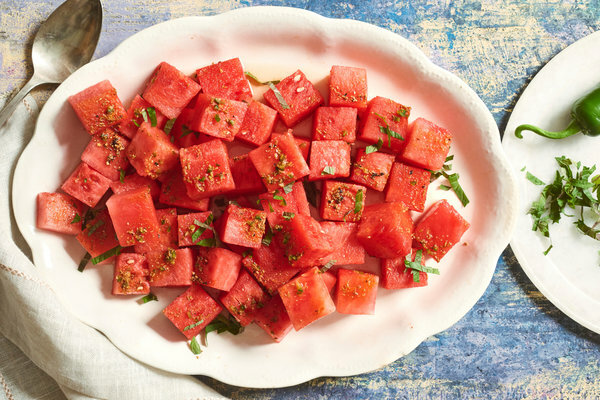 Scientists have taken notice of watermelon’s high lycopene levels — about 15 to 20 milligrams per 2-cup serving, according to the National Watermelon Promotion Board — some of the highest levels of any type of fresh produce. Lycopene is a phytonutrient, which is a naturally occurring compound in fruits and vegetables that reacts with the human body to trigger healthy reactions. Lycopene has been linked with heart health, bone health and prostate cancer prevention. 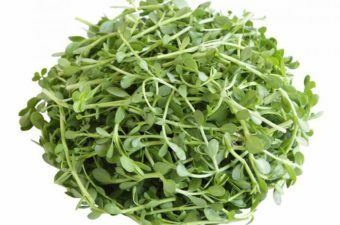 It’s also a powerful antioxidant thought to have anti-inflammatory properties. Watermelon also contains Citrulline, an amino acid in the rind and flesh of the watermelon. 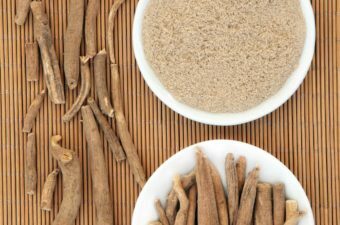 It has similar properties to Viagra in the fact they both stimulate nitric oxide which relaxes and expands blood vessels, lowering blood pressure and enhancing blood flow (and thus erectile performance). In fact, watermelon seeds are a symbol of fertility in Chinese weddings. Transfer cumin to a small bowl and add all remaining spices and salt. Add citrus juice, jalapeño and mint and mix well. Pour dressing over cubed watermelon and mix to coat. Cover with plastic wrap and let marinate for 1 to 6 hours. Serve chilled the same day. Want more meals that are not only good but good for you?! 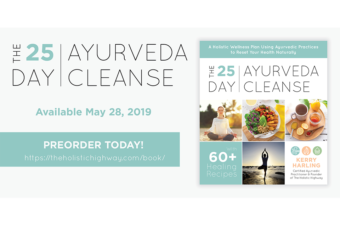 Take the Modern Dosha Quiz to discover your dosha and receive health, diet and lifestyle recommendations based upon your answers! Previous Post: « It’s Fall – A Quick Grounding Breakfast!